Here we are again, back in the swing of life and routine that accompanies every school year. New classes, new people, new choices and chances keep this year wide open to countless possibilities. Possibilities. What do you think of when you hear that word? Words like endless or countless—maybe even new—tend to rush to our minds. Why? Because we associate the word possibility with the idea of fresh or new beginnings; the concept that something is now possible that was not before. Sometimes our circumstances change and bring in new possibilities where there were none. Other times our circumstances change our ability to see what was there all along. Every year since 1990, in schools around the country, students have gathered to pray on the fourth Wednesday of the month of September in a concerted effort called See You at the Pole (SYATP). The focus has mostly been trained toward the students and the school systems, with the students themselves heading it up and carrying it out in the schoolyards and surrounding areas. Every year has a direction or focused topic, but this year seems to be aiming a little deeper than previous years. This year the concept is simple, yet demanding—#NeverStopPraying. The hashtag has already hit the social media world and is gaining needed attention via newsfeeds everywhere. The idea for 2014 SYATP is simply this: we need to be more than a one-day event. Prayer is more than a Wednesday morning gathering outside before school. For prayer to be effective it has to become a part of your everyday life. The leaders and organizers of this day are calling for people everywhere, young and old, to step out of their normal routine and make room for something new to join your routine; to make prayer a part of your normal. I suppose you could say SYATP this year is more focused on every moment after the 24th at 7a.m. than it is the 7a.m. meeting time itself. This is the launch of a concept that is hard for a commitment phobic society to get behind. Nevertheless, here it is. This September 24, 2014 at 7a.m. your local time, your leaders around you and I challenge you to gather around people, whereever you may be at that point, and commit to #NeverStopPraying. Never stop praying for your loved ones. Never stop praying for your family. Never stop praying for your schools. Never stop praying for your city. Never stop praying for your leadership. Never stop praying for your country. Never stop praying for a change. Never stop praying for the courage to be that change. Never stop praying for possibilities. There’s that word again, a word that accompanies change and new beginnings. A word we embrace and look forward to with anticipation. What possibility can God open up to someone who has decided to commit themselves to Him? What opportunity can He offer to one who has chosen to #NeverStopPraying? To the brave readers of this post, I leave you with this. Don’t let your possibilities be boxed in or confined by human power or lack thereof. Commit to something bigger and let your possibilities become uncontainable. For more details, visit www.syatp.com. 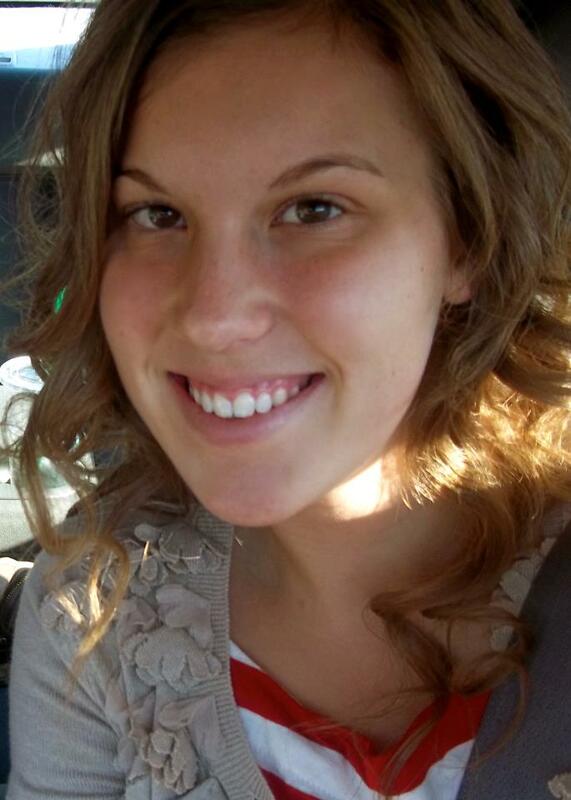 Olivia Dummer is a student in Blue Springs, Missouri where Jason Huckaby is her pastor. 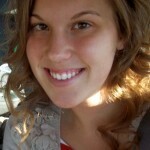 She writes and keeps an inspirational blog hoping to encourage others and share what she’s learned about God.